Unitarian Universalist theological conversation was shaped by the debate about the existence of God for most of the twentieth century. However, theology also develops in conversation with all human knowledge, including cultural trends, the historical situation, the state of scientific knowledge. 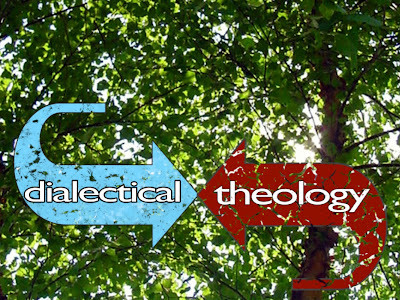 Dialectical UU Theology is interested in the ways that our ongoing theological conversation responds to the historical situation, as perceived by its people, and through the lens of UU’s different experiences. 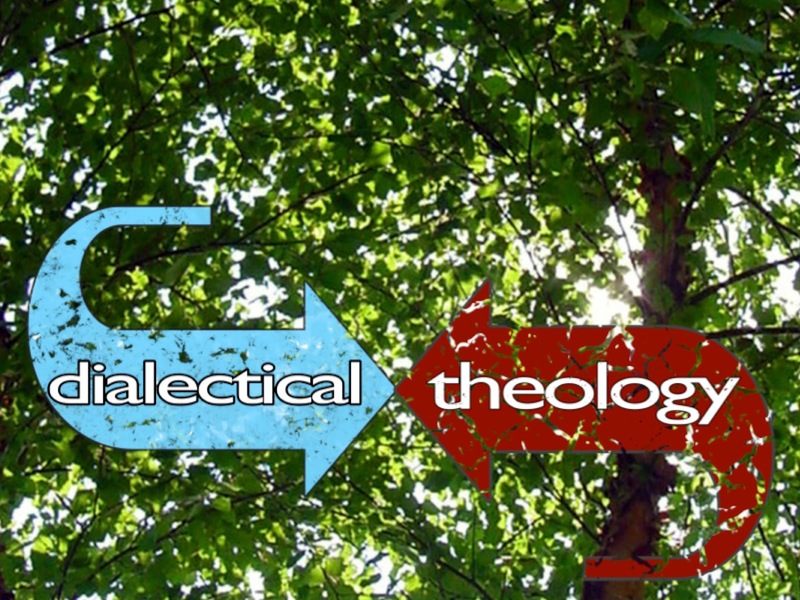 Dialectical theology also asks who is doing the theological talking? The power to define UUism has been contested for decades as people on the margins 'bring their folding chairs to the table;' how do these internal power shifts change what UU’s think is most important in human life? I am starting a long series of blog posts that will attempt to bring a dialectical analysis to Unitarian Universalist theological development since World War 2. I will start with a dozen or so entries on UU history since the 40’s/50’s. Then, I will offer a series of very short essays isolating specific learnings that I think our history has taught us. My premise is that our covenant as Unitarian Universalists is, in reality, our agreement to hold ourselves accountable to what we have learned together as a people. Our understanding of our contemporary history is weak and fuzzy which explains our fuzzy and half-hearted covenant. So glad you are blogging again. It's been a while. Very much looking forward to this series. Thank you so much!